Mr. Khalil Sediq, Governor of Da Afghanistan Bank (Central Bank) and Mr. Nesar Ahmad Yosufzai, Director General of FinTRACA participated at Financial Action Task Force Plenary meetings (16-21 October 2016) in Paris – France. 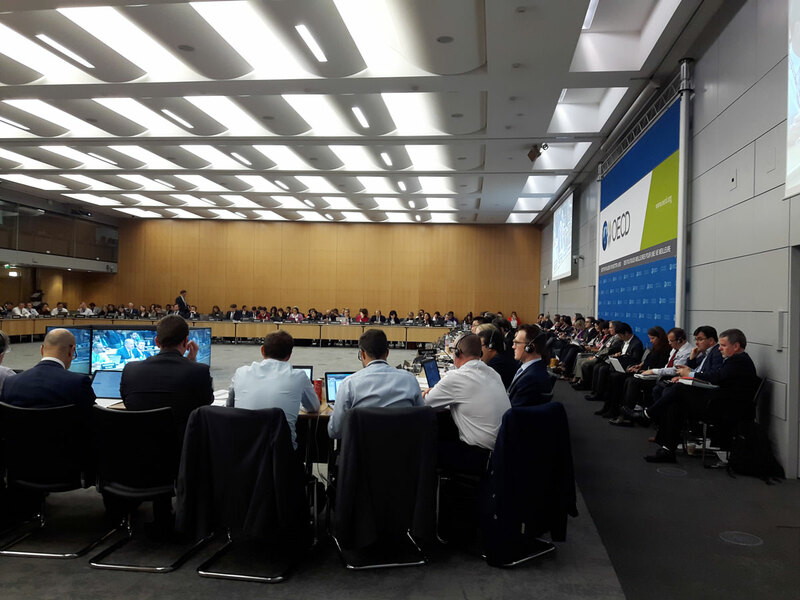 Afghanistan submitted its progress report to International Cooperation Review Group (ICRG/FATF) and emphasized that ICRG conclusion at FATF June Plenary in Busan-South Korea was, issuing of freezing order “without delay” as only outstanding item in Action Plan. Thereafter, Afghanistan has taken significant steps to implement UNSCR 1267 and 1988 sanctions without delay. Afghan delegation reported that Attorney General’s Office issued a standing freezing order “Standing Instruction” dated 20th July 2016 applicable on current and subsequent UNSCR updates on real time basis. Afghan delegation sought the attention of members to exit Afghanistan from monitoring process of ICRG, and facilitate onsite visit on compliance to Afghanistan. FATF welcomed the report and congratulated Afghanistan for the progress commanded and the political will of Afghan Government implementing its action plan. 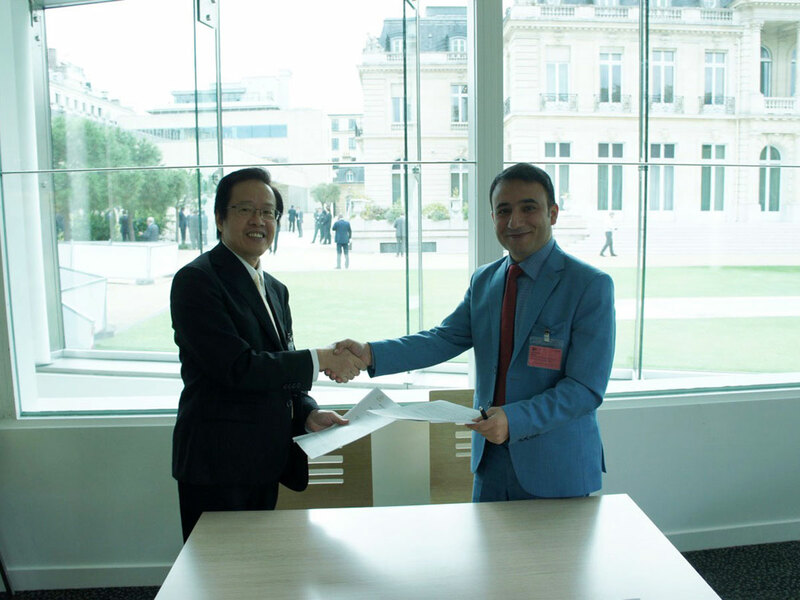 During the FATF Plenary week, Financial Transactions and Reports Analysis Center of Afghanistan and Anti-Money Laundering Division (FIU) of Taiwan signed a Memorandum of Understanding (MOU) concerning cooperation in the exchange of financial intelligence related to Money Laundering, Associated Predicate Offenses and Terrorist Financing. Based on the signed MOU, parties will cooperate to assemble, develop and analyze information relevant to suspected money laundering, associated predicate offences and terrorism financing and will freely exchange spontaneously or upon request the widest range of information available or obtainable, based on reciprocity.